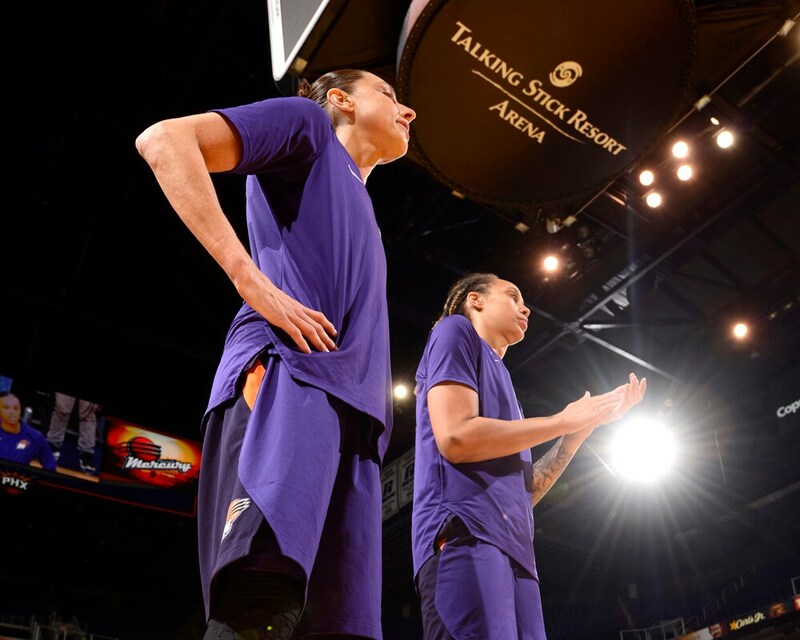 Diana Taurasi #3 and Brittney Griner #42 of the Phoenix Mercury look on during the game against the New York Liberty. 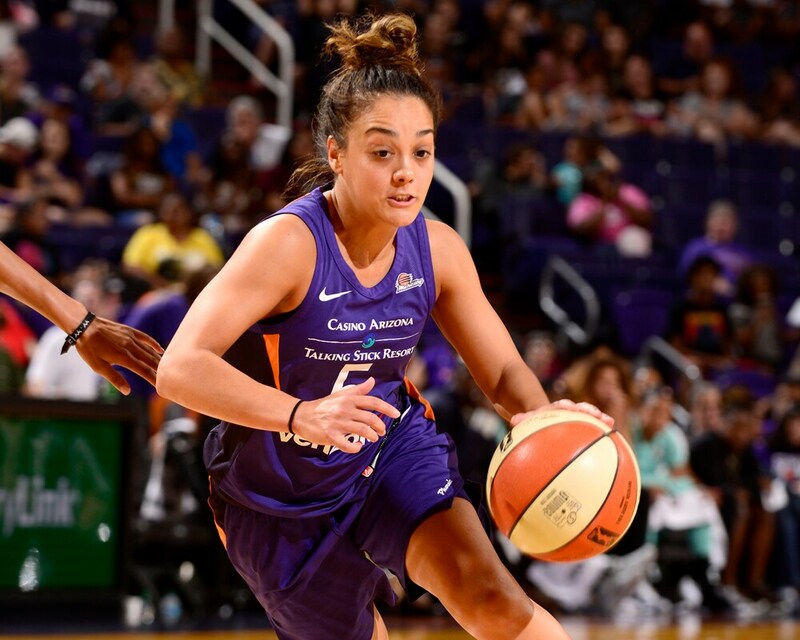 Leilani Mitchell #5 of the Phoenix Mercury handles the ball against the New York Liberty. 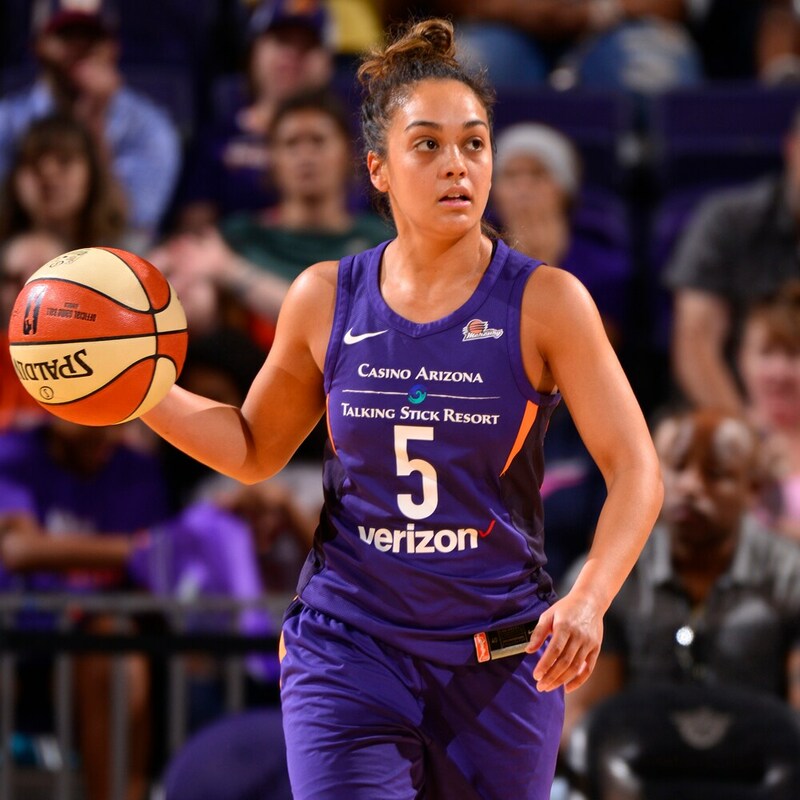 Leilani Mitchell #5 of the Phoenix Mercury drives against the New York Liberty. 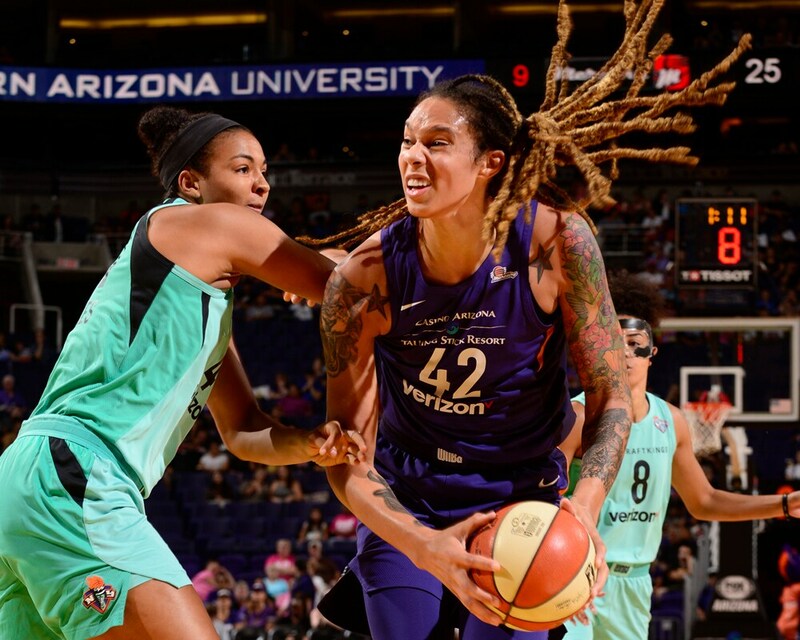 Brittney Griner #42 of the Phoenix Mercury handles the ball against the New York Liberty. 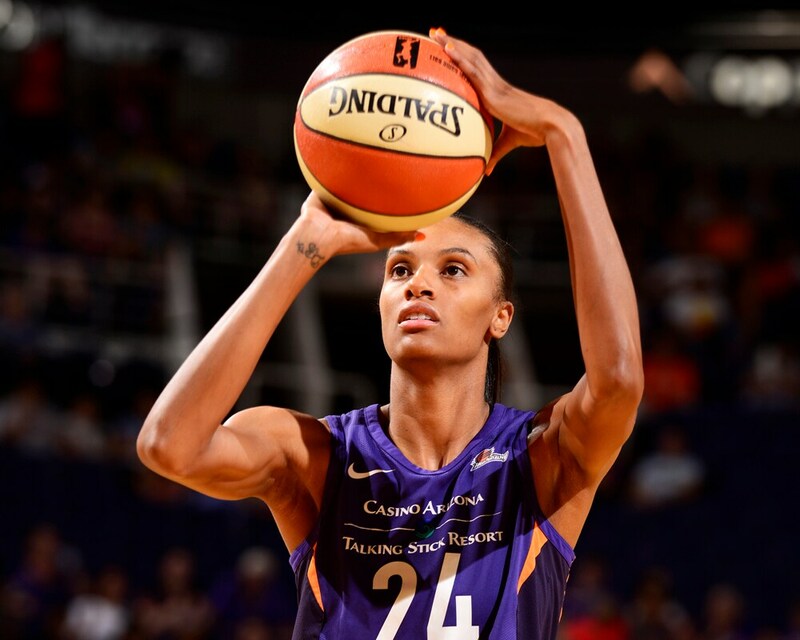 DeWanna Bonner #24 of the Phoenix Mercury shoots the ball against the New York Liberty. 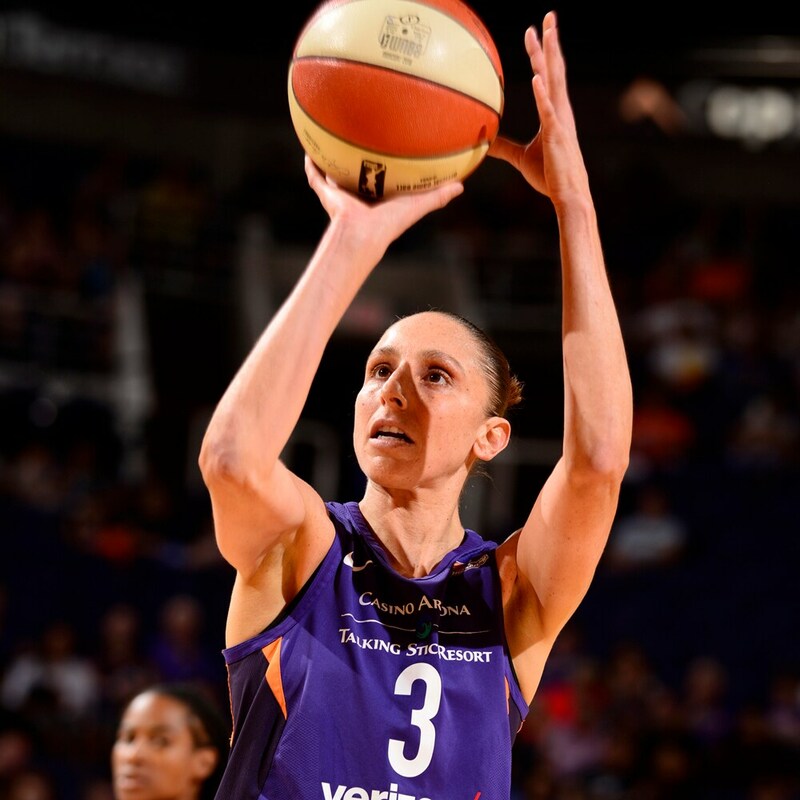 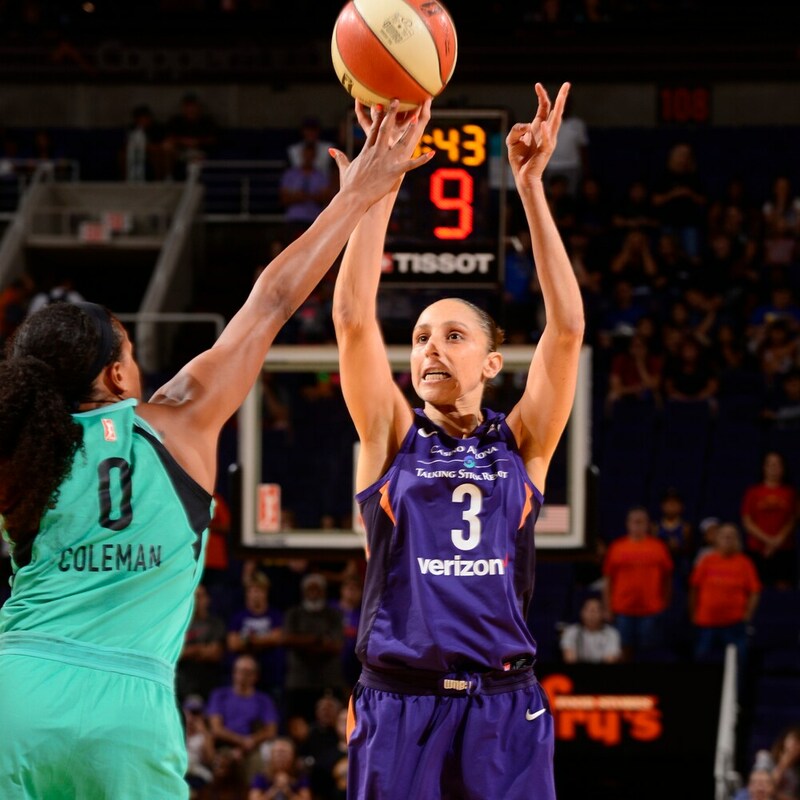 Diana Taurasi #3 of the Phoenix Mercury shoots the ball against the New York Liberty. 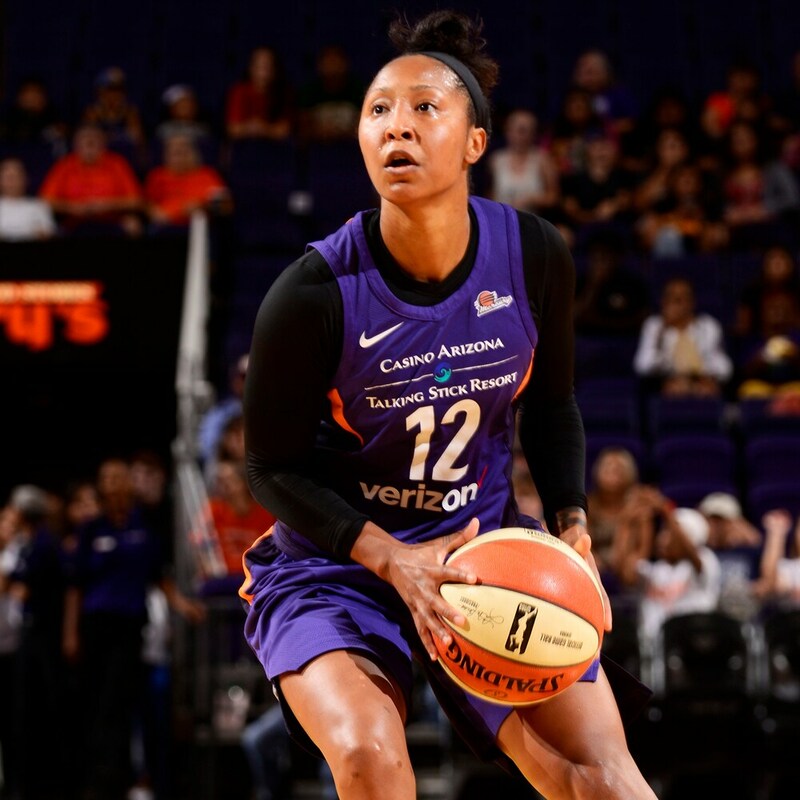 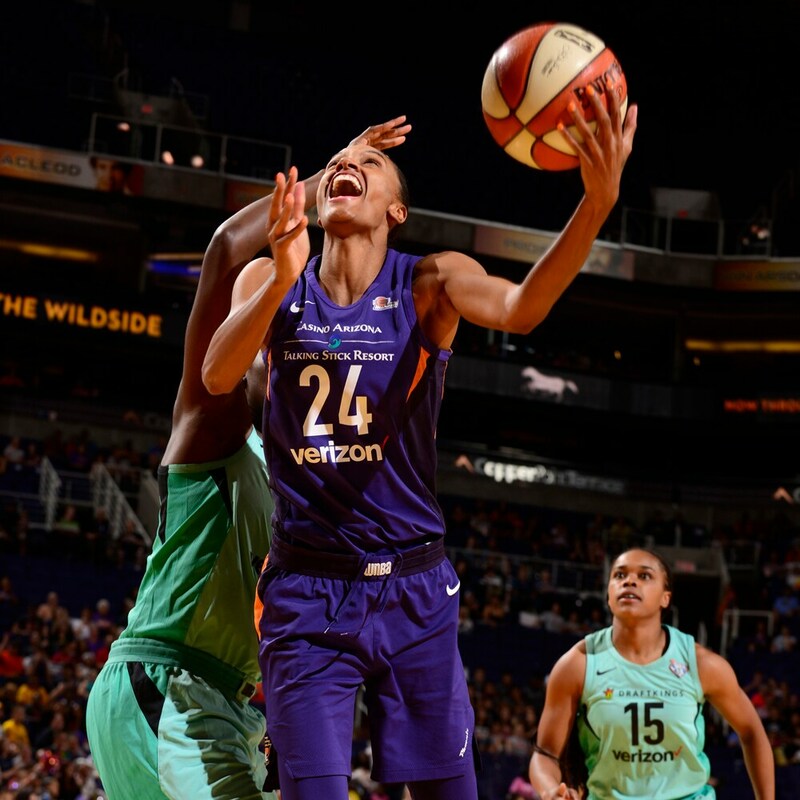 Briann January #12 of the Phoenix Mercury handles the ball against the New York Liberty. 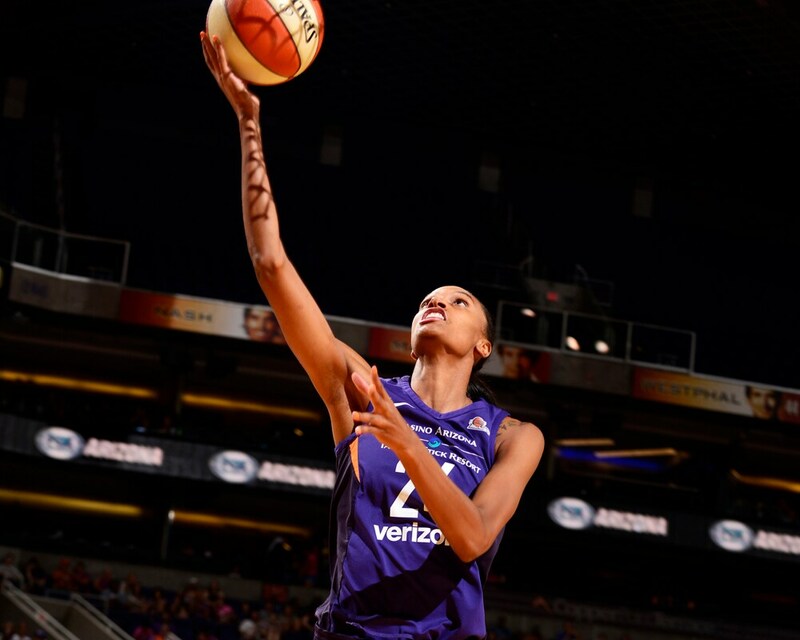 DeWanna Bonner #24 of the Phoenix Mercury goes to the basket against the New York Liberty. 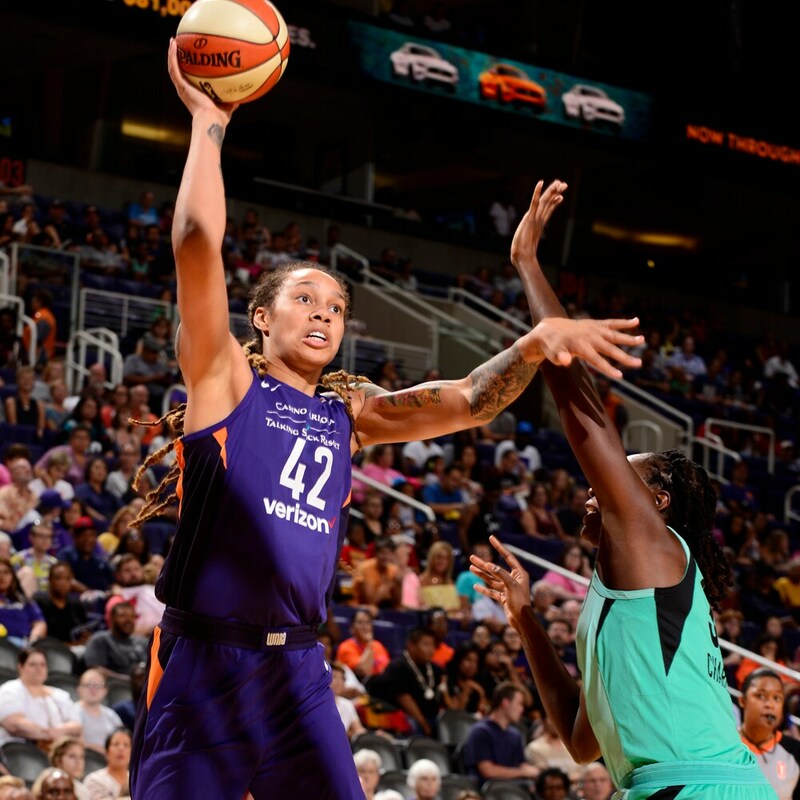 Brittney Griner #42 of the Phoenix Mercury shoots the ball against the New York Liberty.